Down Under Centre New Zealand! 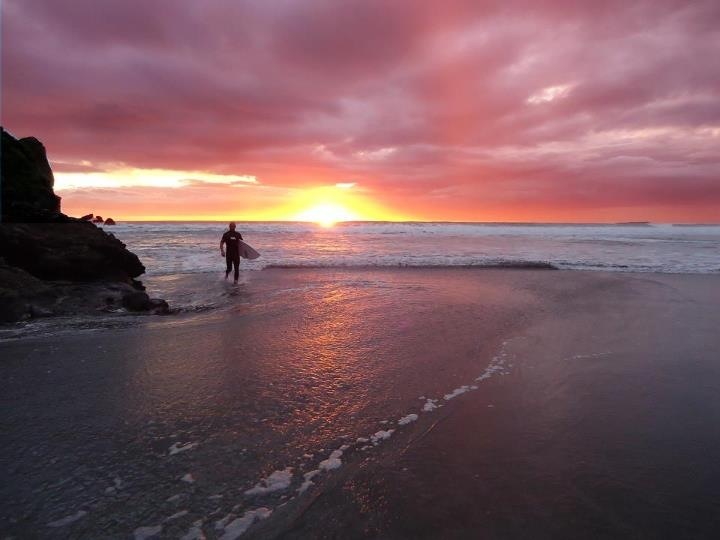 “I have worked with Wes Zandt, company director, and The Down Under Centre for over 5 years. I am always very selective when it comes to partnerships and the people who are the core of the business is what is important to me. Wes Zandt and the team share my ideals and ethos so that we put all our clients first and are here to help you reach your goal. The networks provided via The Down Under Centre help all our clients. This truly is a one stop shop where our clients can get answers and information they need that are particular to their move and their circumstances. All the experts are in one place. We started the monthly webinars via the Down Under Centre around 4 years ago and they have been amazing. It is a great way to interact with our clients and other people looking to emigrate, and the feedback we get from the people who attend is always positive. Many come back and join us online every month. The webinars are now an integral part of our business. The hosting provided by Wes Zandt and the Down Under Centre is excellent and makes the process very easy. I have held seminars all over the world but having a venue like the Down Under Centre in London makes this process so much easier. It is a great location and just the right size to deliver great presentations and have the time to deliver real value. The organisation and marketing of the seminars is also faultless. I can fly over and know that everything is going to be ready and will run smoothly. By teaming up with Wes Zandt and the Down Under Centre, we are adding to and benefitting from a brand that is recognised as putting customers first. I am proud to be a part of this and continue to carry on helping people wanting to make the move to NZ. Anyone who contacts Wes Zandt and the Down Under Centre looking to move to NZ will be passed over to us and we can help with every aspect of making the move here. Preparation, Employment Support, Australia Skills Assessment, Trade Skills Assessment, Visa Applications, Relocation Advice. A job offer is the key to securing a visa for New Zealand and being based here in Auckland means we are in the best position to assist people. Having the Down Under Centre offices in London and Sydney as well is also a big advantage. When you enter the Down Under Centre in London you will immediately feel at home, not only by Wes Zandt (company director) and the team who will greet you, but also by the building itself. We have a relaxed, informal attitude whilst always remaining 100% professional. This is reflected in the décor and layout. 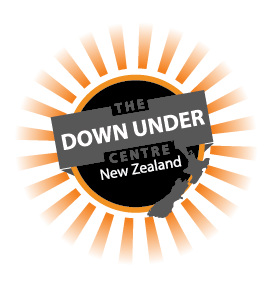 The Down Under Centre is the first walk-in centre for people looking to move to NZ or Australia and anyone interested will be more than welcome.